Is it possible to know God? What is the plan to receive eternal life in heaven? 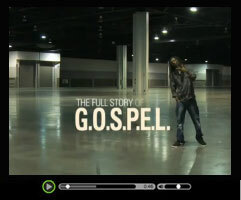 Video compliments of Harvest Ministries. Read the article on Plan of Salvation Now!